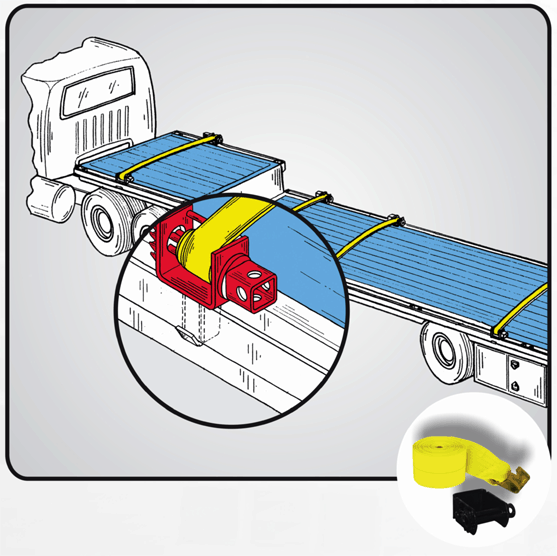 Winch Straps – FERRETERRO INDIA PVT. LTD.
We manufacture Winches from 2” – 4” with 27’- 30’ winch strap. Winch straps are stitched with heavy duty alloy steel hooks and the webbing is FERRETERRO INNOVATION ‘SUPEREDGE’ for Cut resistance and extra long life. Customized printing can be done on the same.